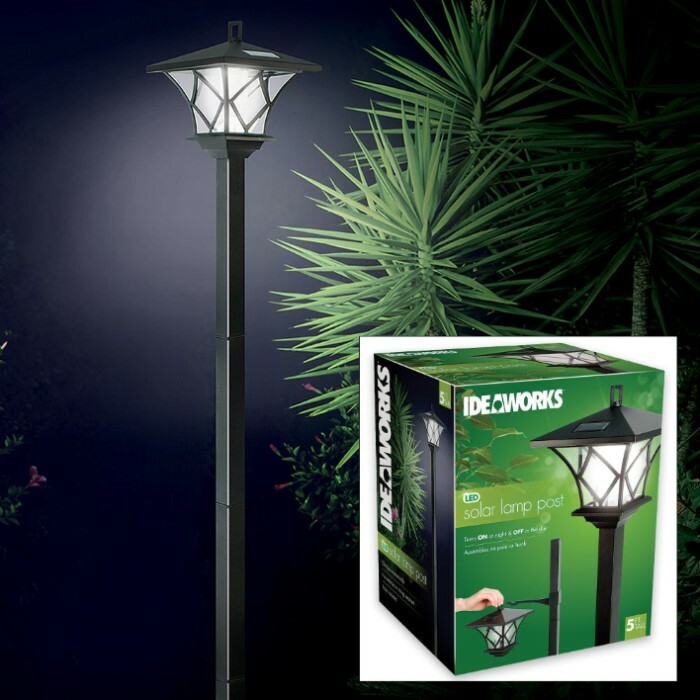 Ideaworks Solar LED Lamp Pole | BUDK.com - Knives & Swords At The Lowest Prices! 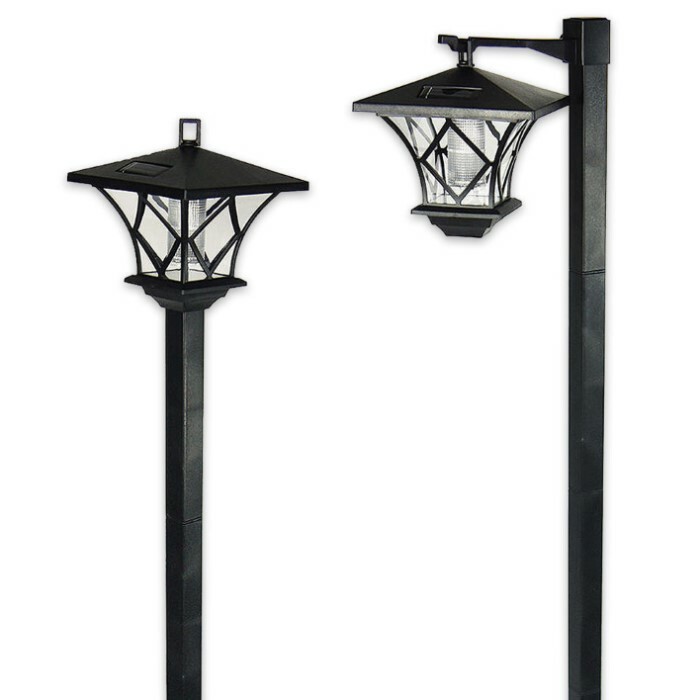 The Ideaworks Solar LED Lamp Pole is an attractive lighting addition to your landscape. 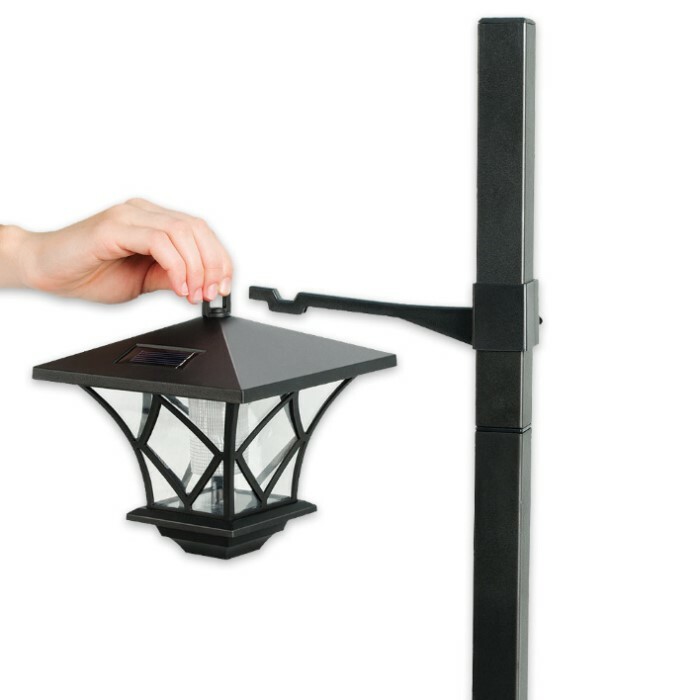 The lamp is a bright solar powered LED light that turns on at night and off during the day. The sturdy pole is 5' tall, and the lamp can be assembled on the pole or hook.